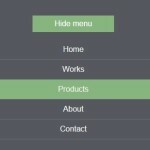 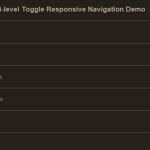 A pure CSS multi-level dropdown navigation that will be converted into a mobile-friendly toggle menu in small screens. 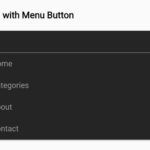 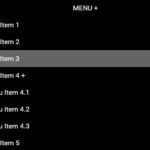 Create a menu toggle button using checkbox input and label. 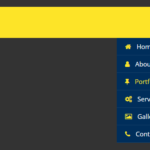 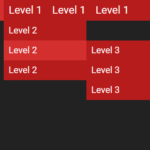 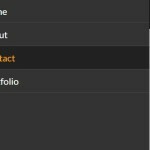 The main CSS styles for the dropdown navigation on desktop. 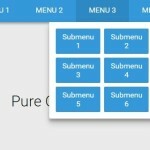 Convert the dropdown navigation into to a toggle menu when the screen size is less than 960px.